How many times have I seen a student give up before they even start an unfamiliar problem in my class? A lot! It happens way too much. How can we build resilience and determination in our students? One thing we can do is to let them experience unfamiliar problems regularly and help them struggle through the process of working on a solution. Let me share with you how the Hero’s Journey story arc can help with learning productive struggle in math class. While in Miami for the Apple Distinguished Educators Institute we saw a speaker from Pixar Randy Nelson discuss the aspects of Story. More specifically he spoke about the Hero’s Journey. That talk really hit home for me. Below is how I interpreted his message and how it relates to my classroom. All of these characters take a hero’s journey…. Since I’m a math teacher describing the Hero’s Journey is best done with……a graph (English teachers will know it’s shown as a cycle). On a time vs. 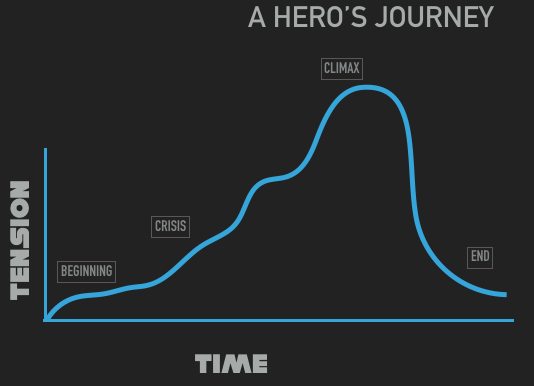 Tension graph the Hero’s Journey looks like this: Time is the length of the journey….or story. The tension is felt by the audience. In the beginning the hero is introduced, the main conflict is introduced, his/her world starts to change. As the story continues the hero must battle the forces of evil & go through struggle. They must experience conflict. It’s the conflict that the hero learns about themselves. They learn their strengths and weaknesses. It’s the struggle that makes the ending awesome. Its the struggle that make the hero see the solution. It’s the lessons they’ve learned in the struggle that let’s them go aha! I know what I need to do! The story would mean nothing to the hero and the audience if the climax was much earlier in the timeline. As the story ends the character returns to a NEW normal. They take their learning and come out stronger on the other side. This curve we see above is nothing new to us. 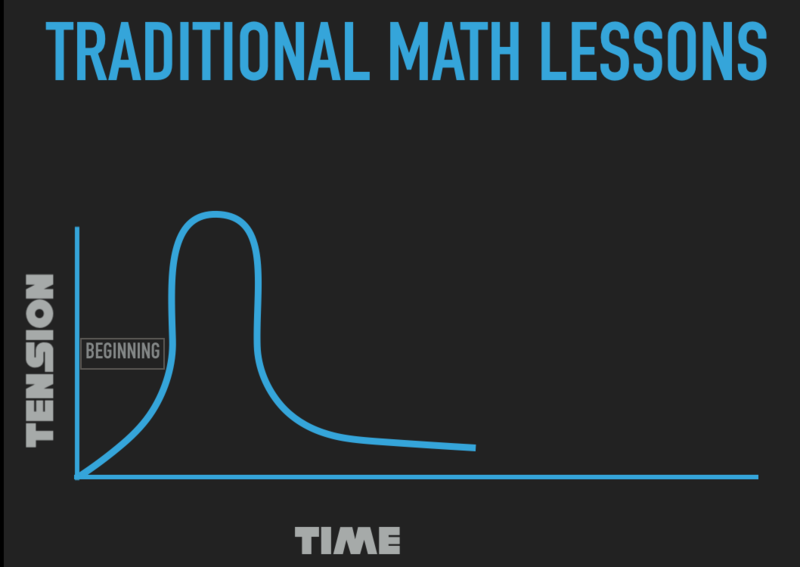 This curve is what learners go through. It’s a Learner’s Journey too. Let’s look at that structure on the Time Tension graph. 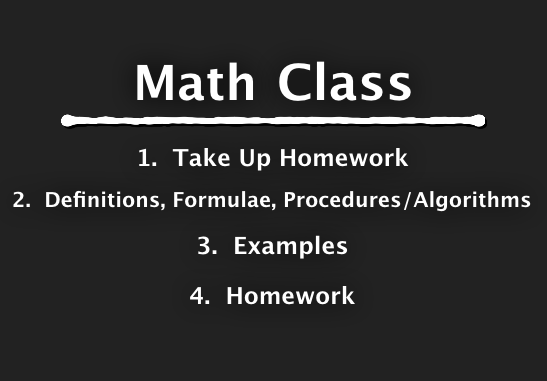 After we take up homework, we introduce the new lesson or topic or problem to work on. It’s unfamiliar so tension in our students starts to increase. But what happens is that as the tension rises it immediately falls back down. And my good buddy Kyle Pearce mentioned to me that the tension doesn’t fall all the way back to the axis….a good number of our students feel that tension permanently. Why does the tension fall immediately? We make that happen. We relieve students of their pain by immediately telling them HOW to solve the problem. It’s Our examples & solutions. 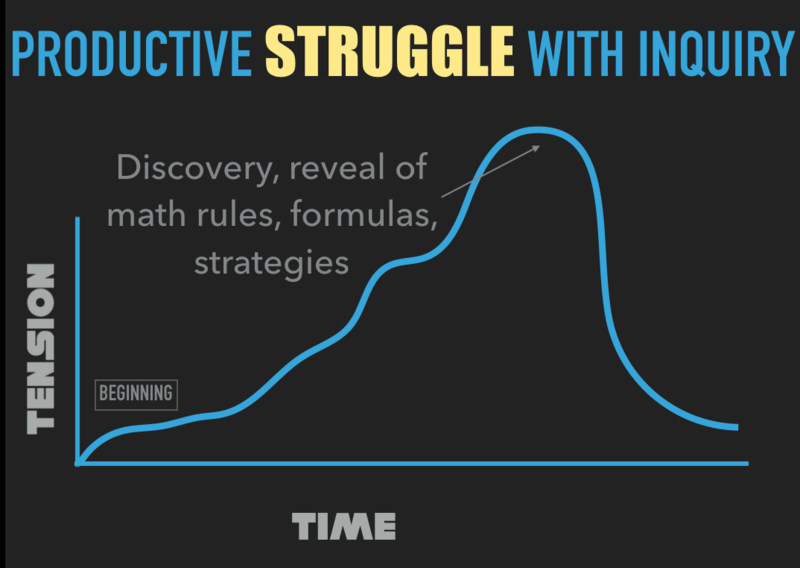 Students don’t get a chance to struggle & discover, Therefore the math formula, strategy or algorithm means nothing to them! The memorizers will memorize and do ok, and the non-memorizers lose again. The ideas and strategies have no real value to them. 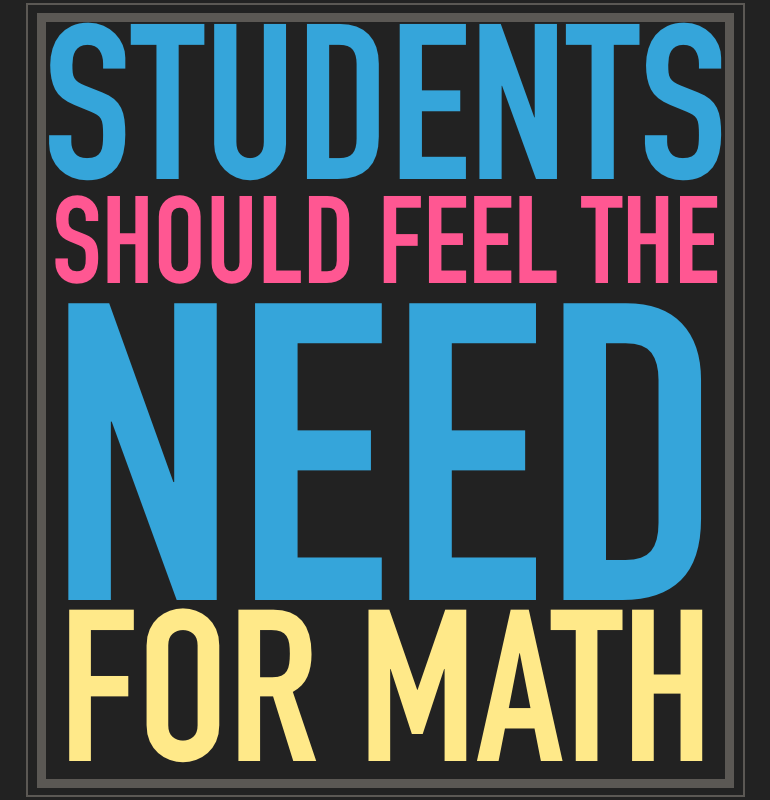 I think students should feel the need for the math they learn. They should experience struggle ….just like the hero. Let’s take the old model of our lessons and change it to match the Hero’s Journey. It’s the struggle that adds value to their learning. Let’s move the reveal of math rules etc farther in the timeline. Let’s let the students productively struggle through problems. The reveal of the “math” will mean so much more after students see and/or feel the need for it. Download the 3-page printable guide that will give you 3 actionable tips to build resilient problem solvers in your math classroom. An example in my class this week came when I wanted to teach students how to determine an equation of a quadratic function when given some key points. Students used trial and error to find -1/4 as the right “a” value. But we then asked “How do we know that’s the right one?” We then discussed plugging in a point to check to see if the right side equals the left side. They had a few more slides just like this but with different points. By the end of the last slide you could see that they really wanted a more efficient way of determining the “a” value than guessing and checking. This is where I stepped in and we discussed the idea of using one of the points and the equation to solve for the “a” value. Everyone was on board! They all had struggled before we discovered an efficient strategy. They all wanted it. If I had started class by showing them the first slide and then just telling them how to do it, I would see lack of understanding of why and bored faces. It’s the struggle that makes the math worth it! Let’s let our students be Heroes. How are you promoting struggle in your classroom? I would love to hear of your ways. Leave a comment below. Click here to grab the Desmos Activity Builder Activity I showed above. 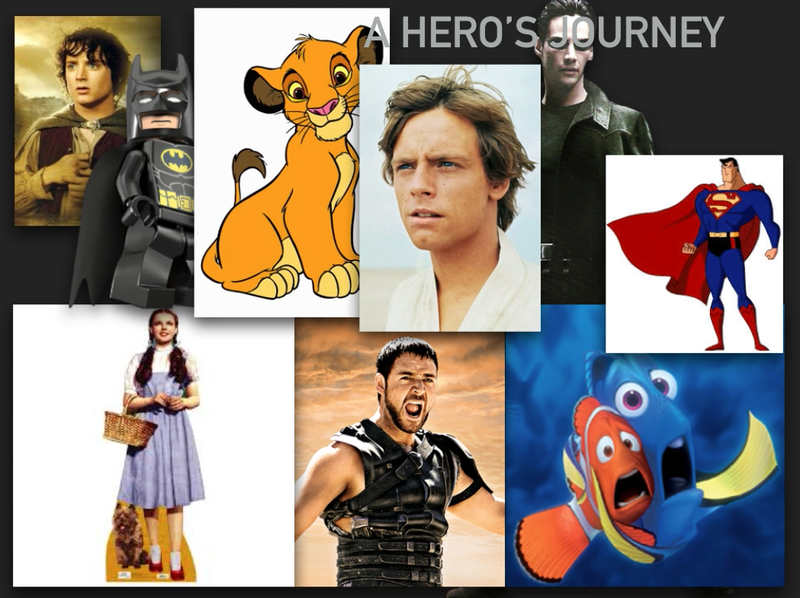 To help you wrap your mind around the Hero’s Journey as a lesson model I’ve created a Hero’s Journey Lesson Template. The exercise is to choose a lesson you have coming up in your class. How can you modify that lesson so that the flow follows a hero’s journey? Use the template below to help plan your lesson out. Exemplar: I used the template to model how I use the Pentomino Puzzles activity to teach solving linear equations. You can see that we slowly build up the need for a helpful efficient strategy to solve the puzzles. When my students have struggled and persevered 3 or 4 times to solve a tough puzzle, the timing is now perfect for us to step in and help them develop that skill of solving equations. Download your copy of the Hero’s Journey Lesson Template. The “journey” visuals here are so powerful when reflecting about our teaching! I struggle to have more “hero” and less “traditional” journeys, and speaking in confidence with #MTBoS colleagues at #NCTMregionals Nashville, we had many chats about that struggle. Some super-amazing-online teachers admitted that many lessons look more “traditional” and one even went so far as to tell me, “You’d be disappointed if you visited my classroom” because many lessons, in light of all of the resources, strategies, and technology we have, are often “traditionally” delivered – not that this is all bad, but maybe it’s more about leaning on the hero more often and the tradition less often…? I love the “hero’s journey” and strive to take my students on it! However, I wonder how many traditional lessons precede a hero’s journey sometimes. For example, when you said, “Students already knew about vertex form of a quadratic function so I knew they could put in most of this equation” it made me wonder what the lesson(s) looked like prior to the Desmos task you share here that prepared your students for it. Did you also have to teach more “traditionally” to help students prepare? In general, I wonder if teachers are doing more “traditional” journeys than are expressed online through our blogging and sharing? Thanks for the comment Cathy! This is a constant battle I have. How many of my lesson “can” I turn into discovery & struggle. For this particular course my mission is/was to teach every new idea, lesson through struggle. My aim is to make students beg for a better, more efficient way. Once the “need” is there, does our lesson take the form of direct instruction? Sometimes yep. For the lessons leading up to the example above we completed these Desmos activities https://teacher.desmos.com/activitybuilder/custom/5616dff5a794c0501f3ecb04 and https://teacher.desmos.com/activitybuilder/custom/561991c0fbd28d130f1d9d5f from Mary Bourassa. But I am definitely finding it super tough to always set up the right situation to bring out the struggle. I think it’s worth it. I am finding my students way better problem solvers compared to past classes. Totally agree. It’s about balance and doing what’s right for the students in front of you at the time. And definitely we’re better because of each other. I love it when people are able to articulate something that I totally believe in a much better way than I ever could. This is genuinely awesome. Thanks for sharing this Jon, you have made an impact on me and will most likely have a similar impact on the teachers whom I will share this with. Thanks for saying so John! Hi Jon, I stumbled across this post as a new maths teacher in Australia looking for inspiration. Thought you would like to know that your words are having an impact on the other side of the world! I’ll be incorporating productive struggles and the hero’s journey concept into future lessons! Any ideas for what to do when half of your class would feel the struggle and the other half would know the answer right away? I teach college math and this is my situation. How do I challenge everyone and keep the students who already know how to solve for “a” from immediately stating this? Great question. This is where I usually have problems or extension questions ready to go to give only to those students who are ready.  Jon, Thanks for the awesome post! Cathy and Jon, thanks for extending the learning with your public conversation here. 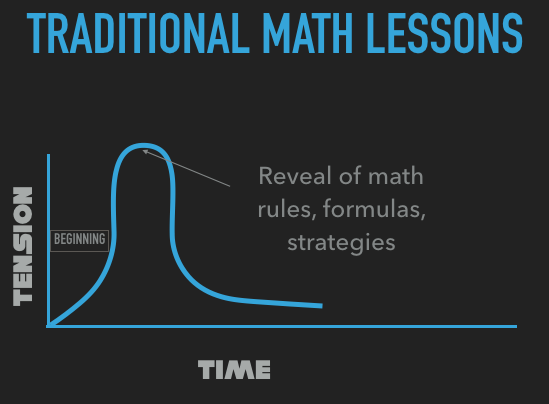 I am thinking this idea may help explain some of the shifts of instruction for teachers who are about to try OER’s middle school math curriculum Illustrative Mathematics 6-8. Anyone who is currently teaching this curriculum want to comment on how well this fits the lesson design found there?